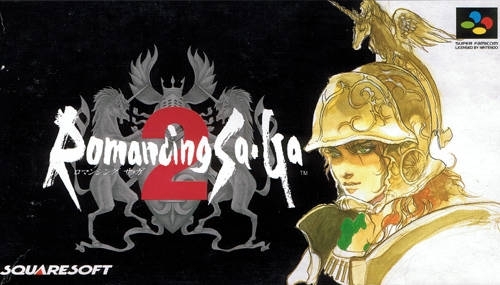 Romancing Sa-Ga 2 is a Role-Playing game, developed by SquareSoft and published by Square Enix, which was released in Japan in 1993. 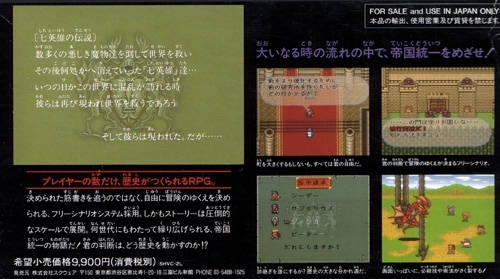 I have heard the games a fun, kinda a turn based rpg i think. What was this game about....?